As we all know that there are a huge amount of fly fishing tackles we used in fly fishing.Some anglers will ask if all the things are important?Can we ignore some of them?Absolutely no.Especially the fly fishing bobber. What is fly fishing bobber? Fly fishing bobber also called fly fishing strike indicator.It’s a kind of floats terminal tackle.Their super visible talent will bring us an awesome fly fishing experience. 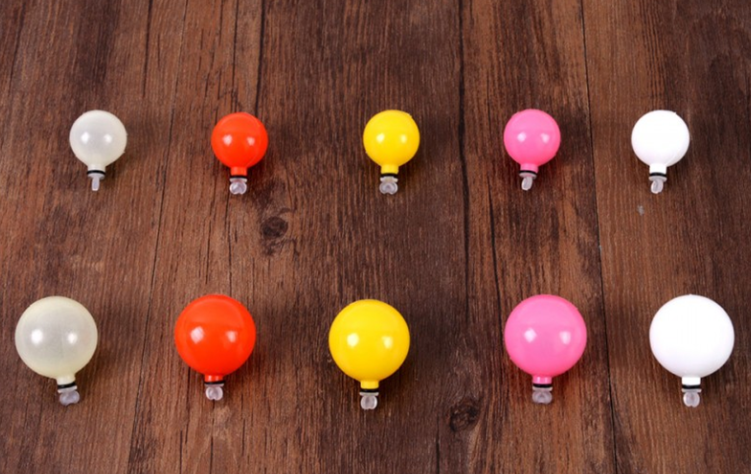 How to choose a better fly fishing bobber?Conspicuous orange or fluorescein can lure fish and is a perfect strike indicator for fly fishing. Quick adjustment of line depth is done by sliding the indicator up and down the fishing line. Inside Heavy-duty clip ensures strong line grip. Tips:Due to manual measurement, there is a slight difference between the size and color from the above and the actual item. 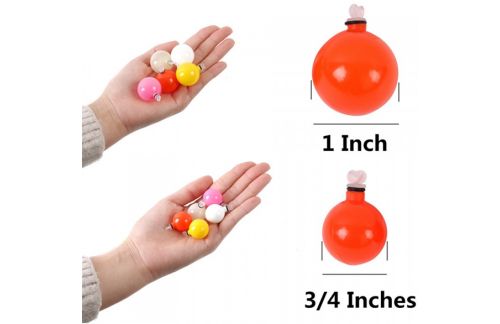 There are two size of fly fishing bobber in Maxcatch website. Two Size Specifications: These fly-fishing bobber are available in two distinct sizes: 0.75 inches and 1.00 inches respectively. Do not ignore every fly fishing tackles.Most of them are designed for fly fishing and will be useful for fly fishing adventure.